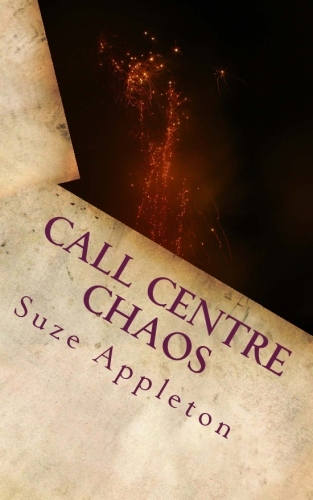 I began writing in 2011 with my first novel, Oh Sharon! 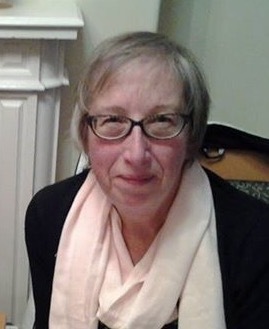 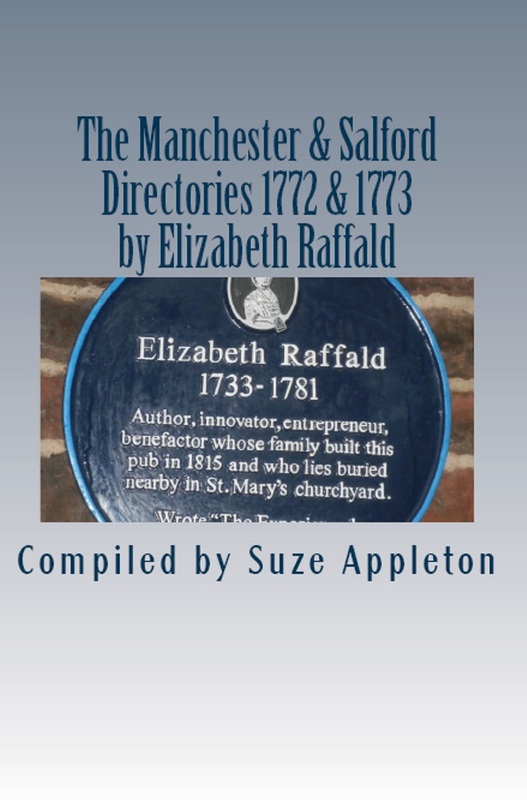 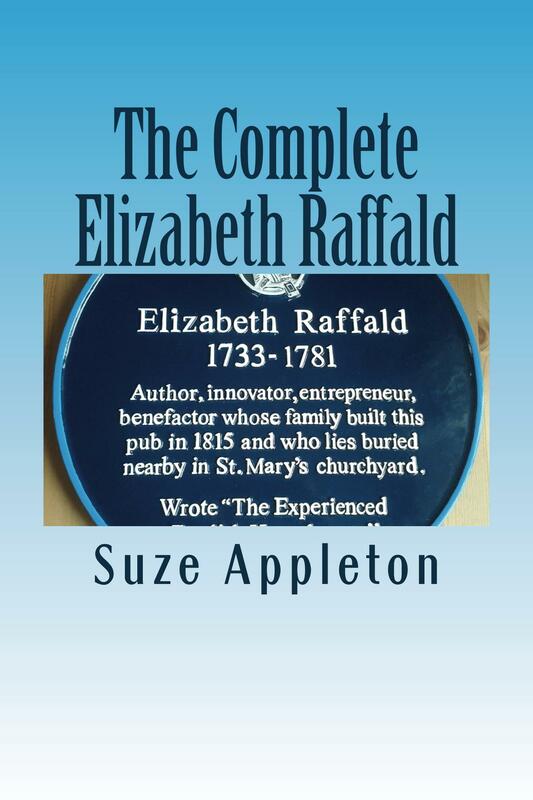 and continued with more fiction until in 2014 I discovered a long forgotten character from my home town, Manchester, UK, and I have become a biographer and champion of Elizabeth Raffald. 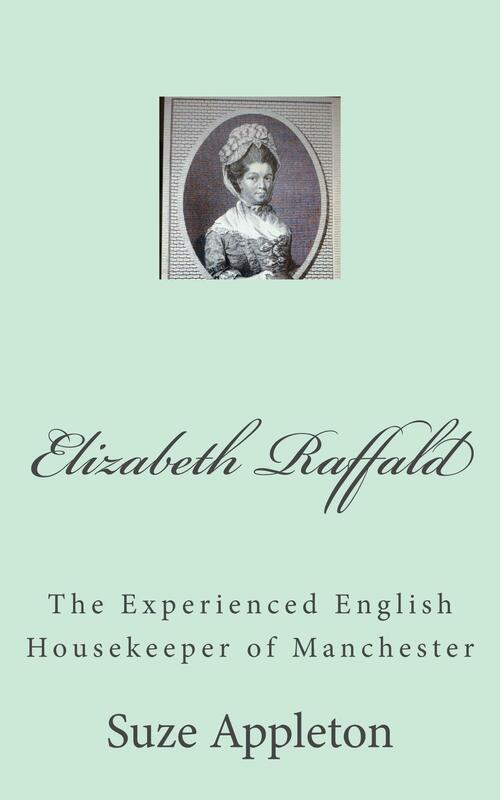 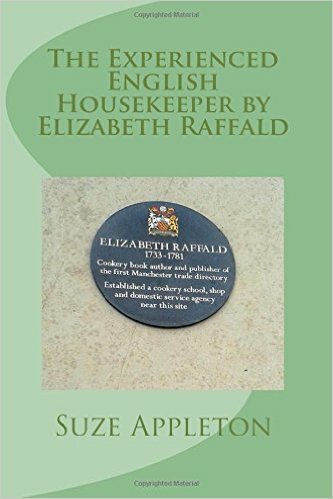 My aim is to achieve a statue to her in Manchester where she made all her major achievements such as the first directory of the growing town and an 800 recipe cookbook, The Experienced English Housekeeper. 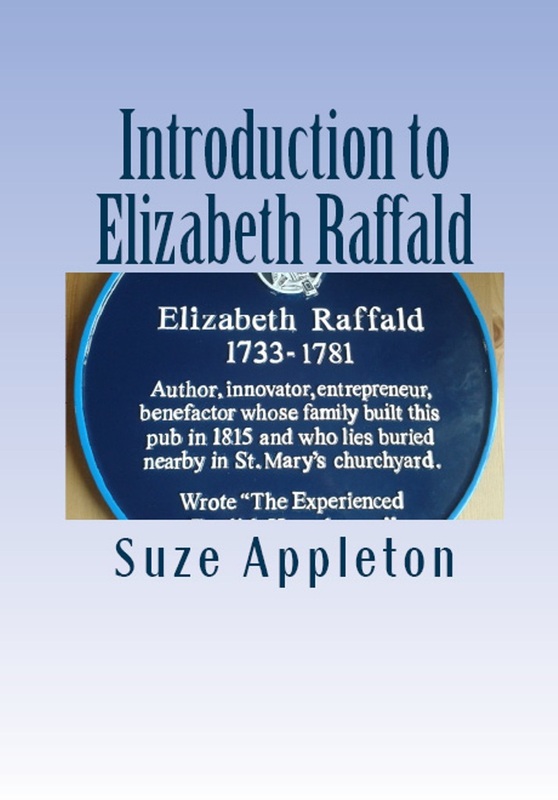 I still like to write fiction and am currently working on a fictional version of Elizabeth's fascinating life and adventures. 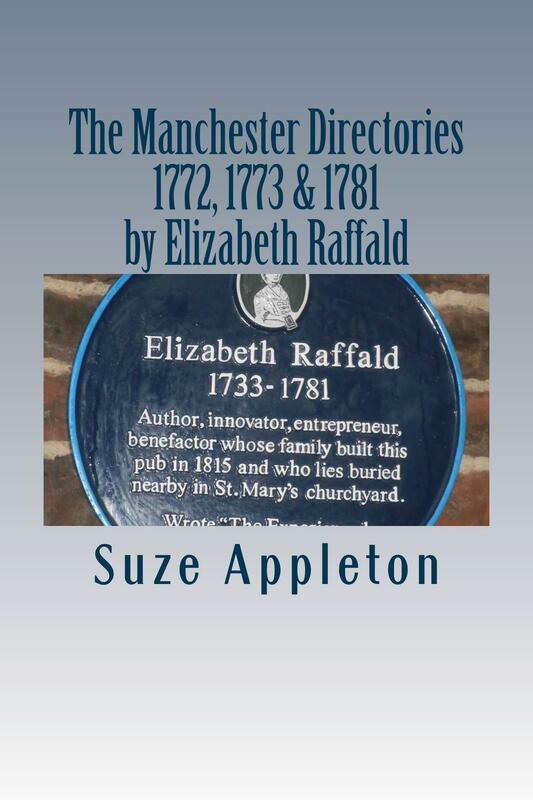 All my books are available as ebooks and in print from Amazon. 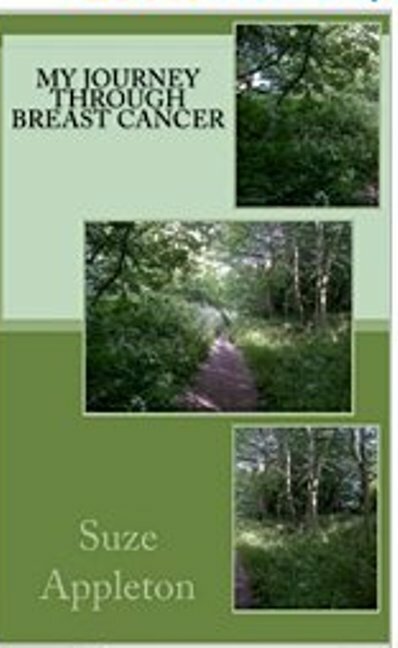 They are also available in print from Lulu.com .